We recruit for the Electric Power Generation, Transmission and Distribution Industry. Corrigo helps companies identify and determine top talent within key functions of their business. Executive leadership, operational talent, preconstruction, design, market acumen, risk management, etc. We offer specialized recruiting services in the Electric Power Generation, Transmission, and Distribution Industry (EPGTD). We're excited to work with your team and apply recruiting and industry knowledge to bring you the best talent. Our Electric Power Generation, Transmission, and Distribution Team helps companies identify and determine top talent within key functions of their business. At every stage of project development and delivery you need talented people that possess the necessary design innovation, preconstruction experience, market acumen, risk management methods, and operations leadership in a best practices safety envelope. Identifying, evaluating, and selecting those rare talents with applied industry experience is what we do, and we'd love to partner with you to achieve your objectives! 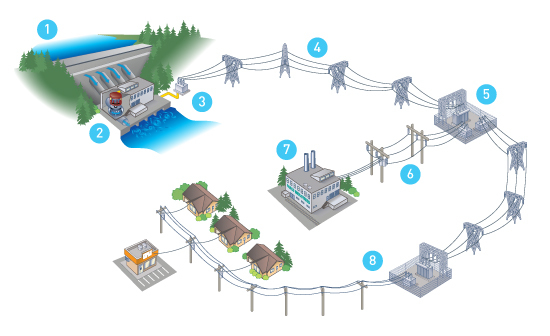 Contact our National Electric Power Generation, Transmission, and Distribution Team to Learn More: 855.267.7446 ext. 206 or email us today to get started!